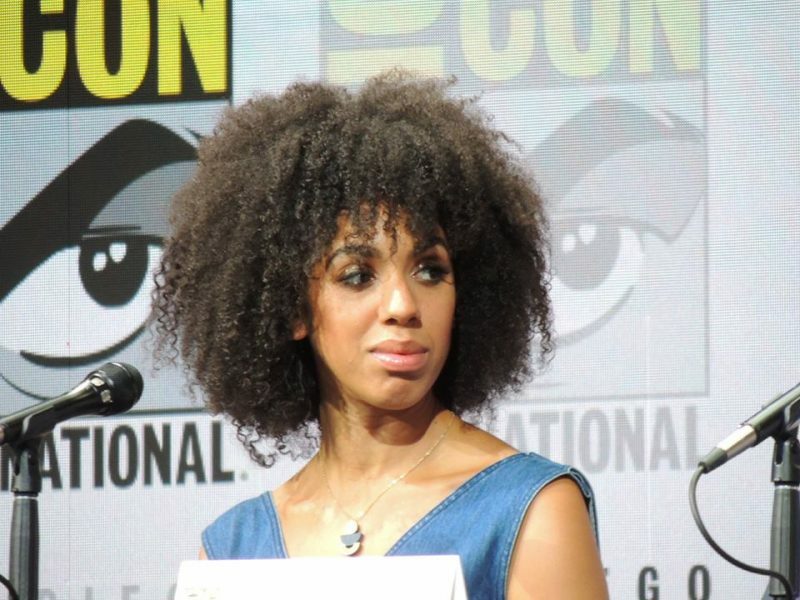 Pearl Mackie revealed she is no longer returning as Bill Potts for the new season and Doctor of Doctor Who. 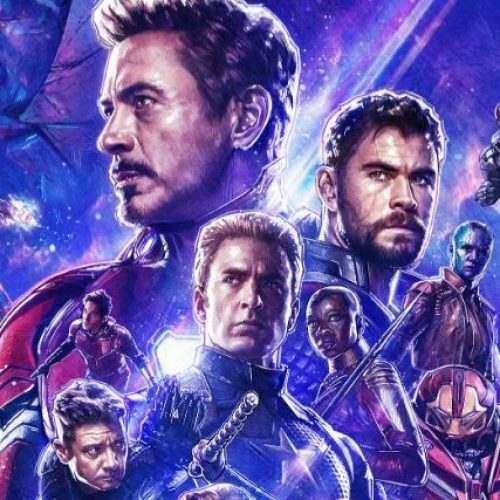 Mackie confirmed it at the Doctor Who panel during Hall H at San Diego Comic-Con. 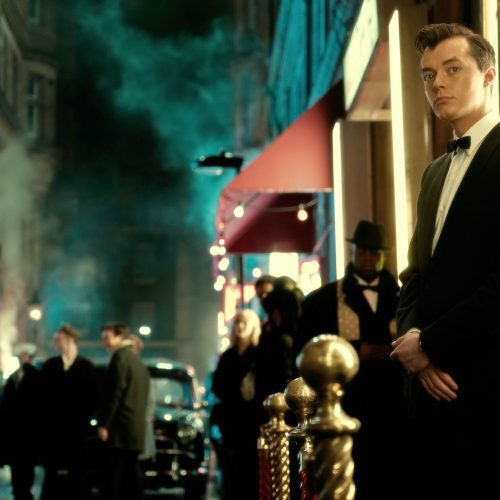 Fans were shown a teaser trailer during the panel for the Christmas Special called ‘Twice Upon a Time’, which revealed Mackie’s return. When asked if she would return as the companion for the new Doctor – Jodie Whittaker, Mackie revealed she isn’t coming back. In the season finale, Bill Potts, who became a Cyberman, was resurrected by a previous love, Heather, a pilot for an alien species. Heather rescued Bill and made her like Heather, giving Bill the ability to travel through time and space together. Bill says good-bye and leaves a tear for the unconscious Doctor (who just battled a bunch of Cybermen) and goes off on her adventures with Heather. The tear that Bill left with the Doctor could be how the Doctor is able to bring Bill back to him during the Christmas episode. Mackie has been praised by critics and fans for her role as Bill Potts. As a woman of color and part of the LGBTQ community, Bill Potts was a breath of fresh air to the series. Michelle Gomez (Missy) and Matt Lucas (Nardole) have confirmed their characters will not return next season as well. The Doctor Who Christmas special ‘Twice Upon a Time’ airs on Christmas Day on BBC One and BBC America.